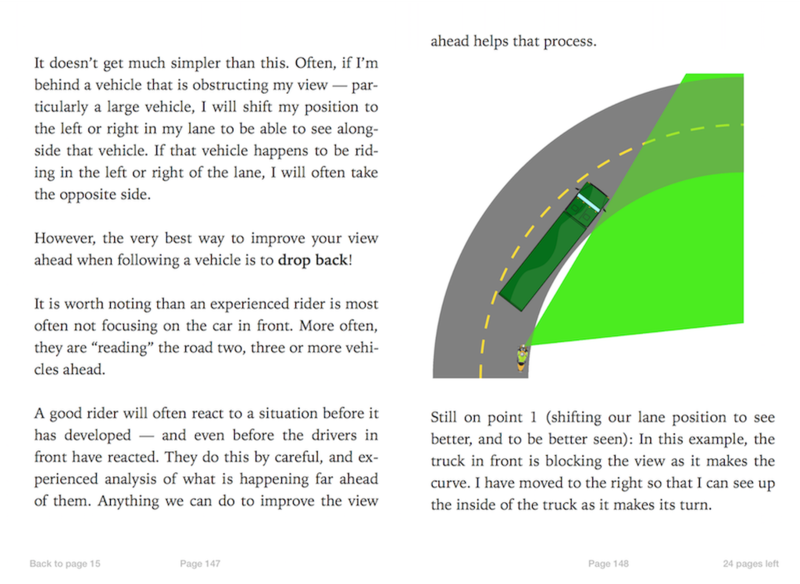 The comprehensive guide to safe, efficient and enjoyable scooter riding. 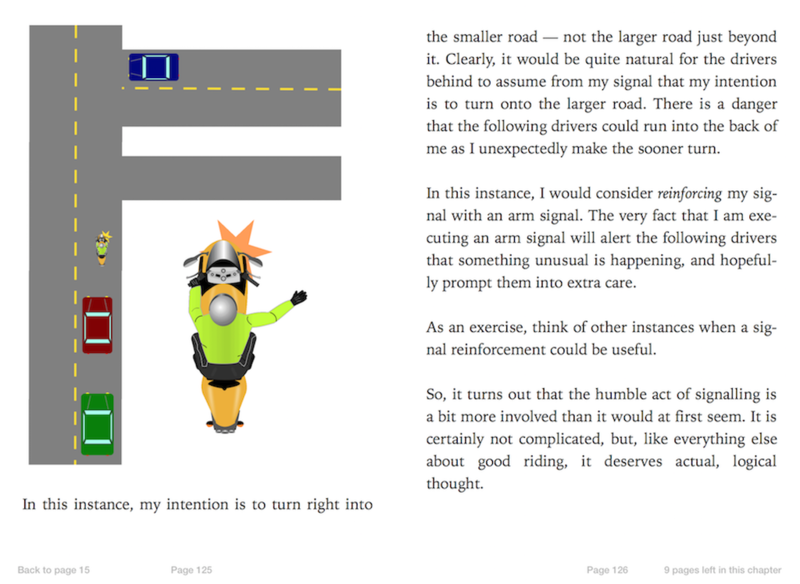 Two years ago, I set out to write what I hoped would become the definitive guide to safe riding written specifically for the scooter rider. 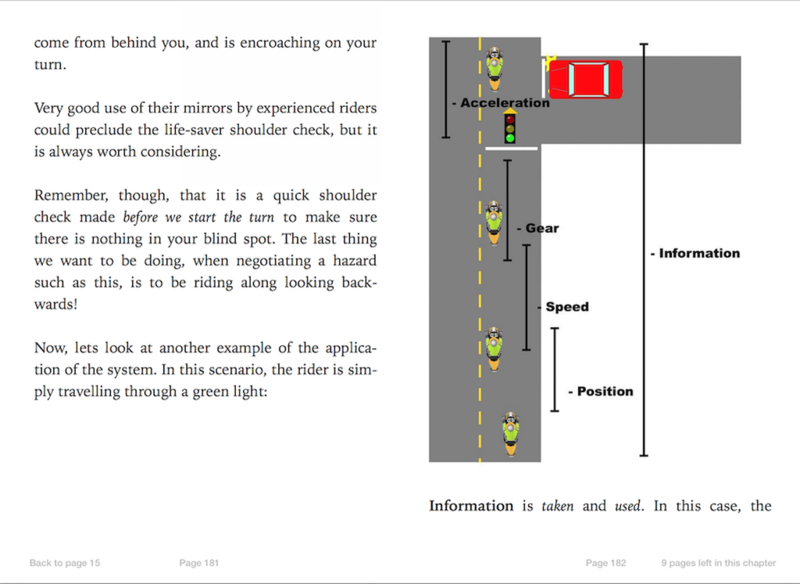 While there are books written for motorcyclists in general, none addressed the particular concerns and challenges faced by scooter riders. None were written solely with the scooter rider in mind. 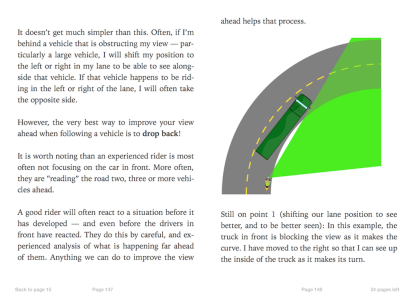 Drawing on my years of motorcycle training and teaching, and coupled with my thirty-five years of real-world experience applying these techniques when riding scooters and motorcycles in both urban and rural environments in many countries, I set out to address that deficiency. With over 186 pages of information, and 78 illustrations, “Proficient Scootering” takes the reader through the basics of scooter operation and control, through to advanced techniques. Techniques which will not only help to make you safer, but to help you make better progress on the road and to enhance your riding enjoyment by the sheer pleasure of doing something well. 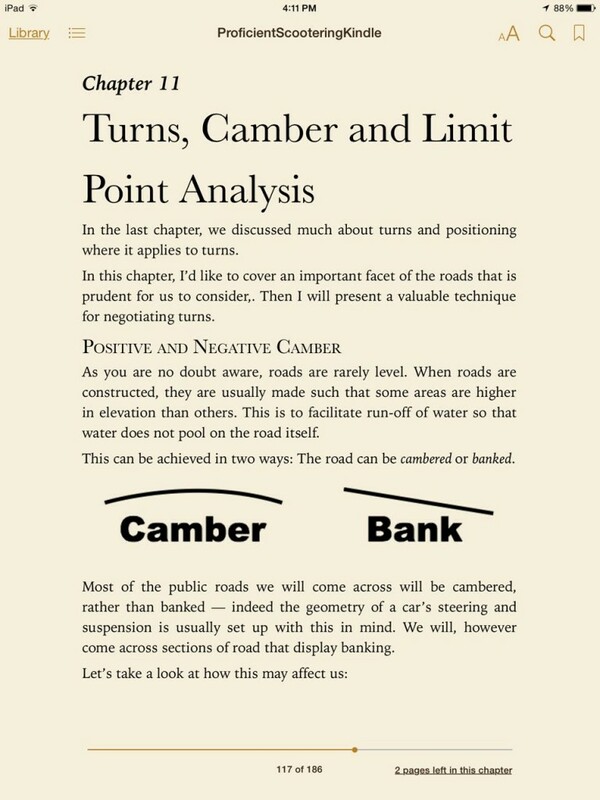 For those who prefer the look and feel of a traditional book, a print version is available! Proficient Scootering - Print Version. $24.95 + shipping. Please note: To keep costs down, shipping is calculated at media mail rates for the US. For shipping outside of the US, please contact me, and I will arrange to send at cost of shipping. “I became aware of your new Proficient Scootering book yesterday through a post on the website of a scooter club to which I belong. 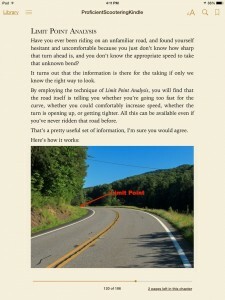 I immediately purchased the IBooks version and have read through most of it. You have done a masterful job! 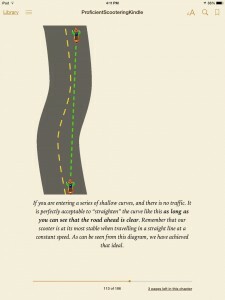 I come from the motorcycling world and had to learn the subtle nuances of scootering. Your book captures these precisely. My GTS 250 also has a part time home on the back of my motorhome! A very useful book that should be read by all scooter owners BEFORE they buy one and get on the public roads. Frankly, I don’t understand why this topics which are presented here are not mandatory during the license exam in all countries… It would only benefit to all the road users. 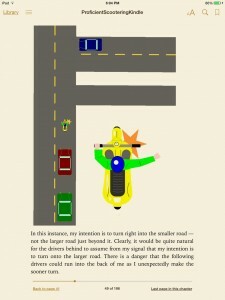 Although, of course, much of good riding techniques apply equally to both scooters and motorcycles, there are some aspects which apply specifically to each. For this reason, and not wishing to leave my motorcycle riding friends out, I undertook to write a book specifically for motorcyclists. 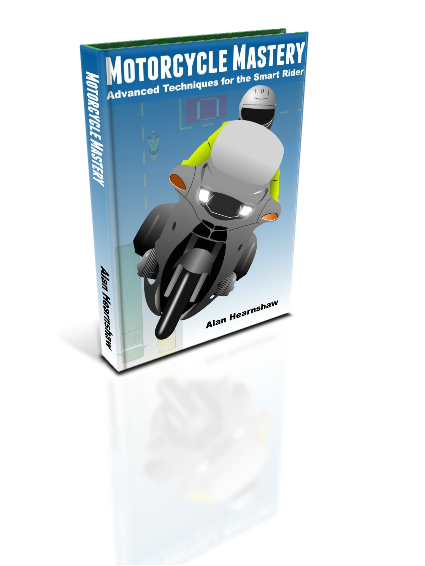 “Motorcycle Mastery” is aimed at the rider who wishes to take his or her riding to a highly-tuned level. 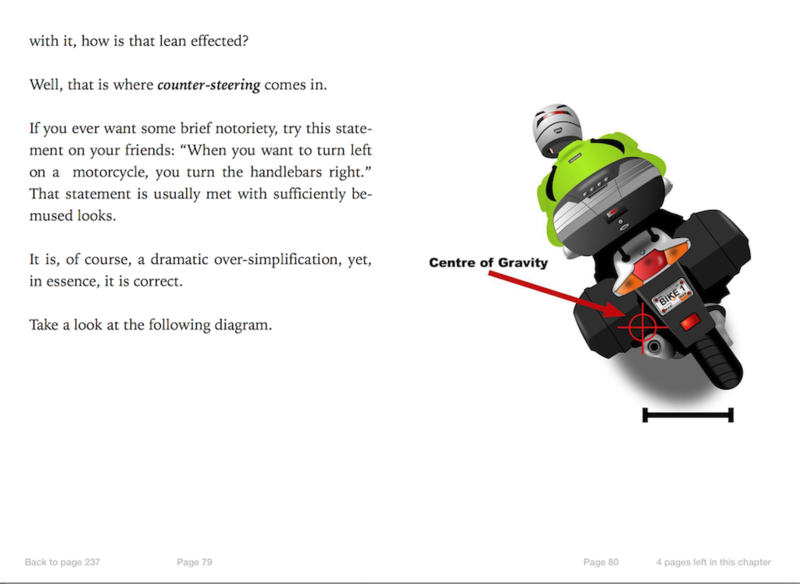 It is divided into two sections: “Control”, which covers basic, but sound aspects of machine control, before moving onto the main section of the book: “Proficiency”. 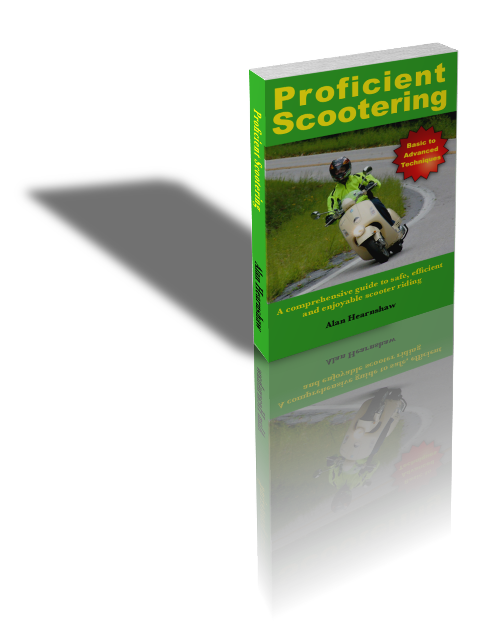 The proficiency section introduces more advanced techniques, introduces the System for Safe Motorcycling, and offers countless techniques for truly honing your skills to an advanced level. 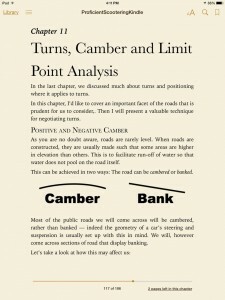 It is my hope that in “Motorcycle Mastery”, even the most experienced rider will find much of value.